Our name says it all—pioneer… or even more fitting... pioneers. At Pioneer Valley Dental, we have successfully pioneered the merger of a warm family dental practice with industry-leading technology. Whether you need a routine checkup or a full mouth restoration, we are ready to go to work for you. We do everything from white composite fillings, root canals, dental implants, bite imbalance restoration (think no more headaches), sedation dentistry and more. Our goal is to make you happy with a smooth-functioning, bright, healthy smile! We often hear new patients gush about the way they are treated at Pioneer Valley Dental. That’s because at our core, our focus is you, your needs, and your budget. We will work with you to understand how we can best serve you and we will listen. 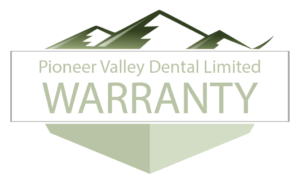 Pioneer Valley Dental is conveniently located in the middle of the Salt Lake Valley. Whether you’re in Millcreek or Taylorsville, downtown Salt Lake City or West Valley City, we’re a quick 20-minute drive— conveniently located just west of Bangerter Highway and 3500 South. 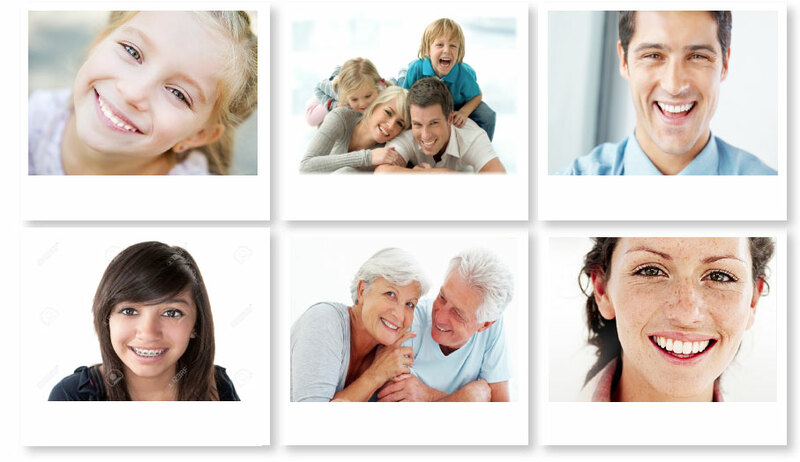 Our practice is uniquely equipped to serve your personal dental needs, as well as your whole family’s. Gosh, we’ve even replicated the Starship Enterprise in our lobby for your kids (and husbands) so that the minute you walk in our office you feel comfortable and attended to. Invisalign system for more discreet adult teeth alignment. Did we mention all of this under one roof? The clear advantage in choosing Pioneer Valley Dental is that all of these services, and more, are in one dental office in a location that’s easy to get to. There are times when a new patient will walk in our office embarrassed about the state that their teeth are in. We don’t judge. We evaluate, we consult and we treat. That’s what we do and we do it with your unique smile in mind. And we stand by our work. Each patient is unique in what they’re looking for in a dentist. Your dental goal may be to make it through parenting 4 kids without spending your life’s savings on dental care. You may want to have that Hollywood smile with a porcelain veneer makeover or you may need an emergency root canal, tooth extraction or full mouth restoration. Every step of the way, we will keep your needs and wants top-of-mind. That’s why we’ve invested in leading dental technology—so we can offer the best services in the Salt Lake dental market. We lead in dental implants, dental crowns, dental bridges, veneers, inlays, onlays, dentures… but it doesn’t stop there. We analyze your bite relation (bite occlusion) so you don’t end up with chronic headaches, TMJ or unnecessary tooth sensitivity. It’s all part of our personal touch and individual service. Toothaches aren’t limited to business hours. We’ve practiced dentistry for a long time and we know when your tooth hurts there’s nothing more painful. We offer emergency services for this purpose. Should a toothache, a knocked out tooth or a concussed tooth issue arise, we are your one-stop "shop"… well, dental practice to be more precise.